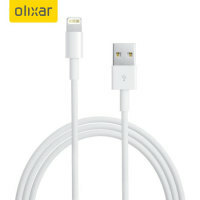 This Olixar Lightning to USB 2.0 cable connects your iPhone X to a laptop, computer and USB chargers for efficient syncing and charging. Great service,communications, and cable arrived quickly and is a very good product, arrived quicker than expected. Thank you very much. Will continue to purchase from Mobile Fun . Designed to connect Lightning devices including the iPhone X Plus to a USB charger or USB Port. 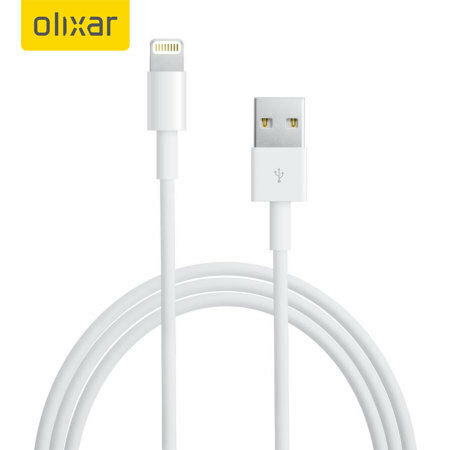 This quality cable allows you to connect your Lightning device to your laptop in order to charge your phone and exchange / sync data simultaneously. This Lightning to USB Sync & Charge Cable is fully compatible with all versions of iOS. Meaning no more dreaded warning messages, just hassle free charging. This non-genuine cable still provides all of the functionality as the original Apple cable, but with added value for money.